In the latest study published in the Nature Genetics, Researchers from GSK, Wellcome Sanger Institute teamed up to analyze genomes of 77,052 people who were suffering from osteoarthritis. 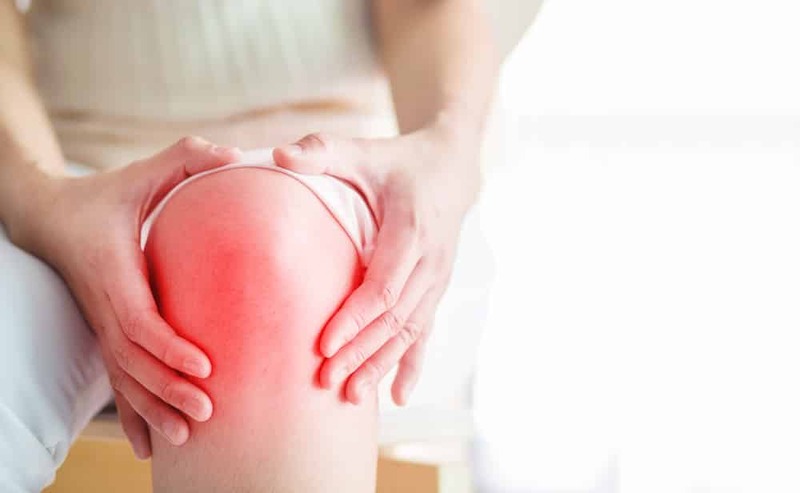 52 New genetic changes linked to osteoarthritis has been discovered. these findings could set a stage for the development of novel medicines for osteoarthritis. The study mentions that Osteoarthritis affects 40 percent of individuals over age 70 and is a significant source of pain, morbidity, and mortality. Ten million people in the united kingdom alone suffer from osteoarthritis. Disease management targets the most important symptom and culminates in a joint replacement operation with varying outcomes. There’s a clear and pressing need to interpret genomic signs into druggable mechanisms of disease etiology and development, to encourage the growth of disease-modifying remedies for osteoarthritis. “We conducted a genome-wide association study for gout (77,052 instances and 378,169 controls), analyzing four phenotypes: knee arthritis, hip arthritis, knee or hip arthritis, and some other osteoarthritis. We found 64 signs, 52 of these books, more than doubling the number of recognized disease loci. Six signals fine-mapped to one variant. We identified putative effector genes by incorporating expression quantitative trait loci (eQTL) localization, fine-mapping, and individual rare-disease, animal-model, and atherosclerosis tissue expression data,” wrote the researchers in Nature Genetics. Working genes behind bone growth ailments, collagen formation & extracellular matrix organization biological pathways were discovered. 10 Probable effector genes including TGFB1 (transforming growth factor beta 1), FGF18 (fibroblast growth factor 18), CTSK (cathepsin K), and IL11 (interleukin 11) already have therapeutics approved or in clinical trials. Additional function genomic data and gene activities were analyzed by the team to discover which gene cause osteoarthritis. Gene expressions were measured down to protein level. Genetic and proteomic data on tissue taken from patients undergoing joint replacement surgery were collected. By using various metrics on different data sets obtained, the researchers were able to unveil the genes likely to cause osteoarthritis.